The Beacon (foreground) The Eclipse (background). 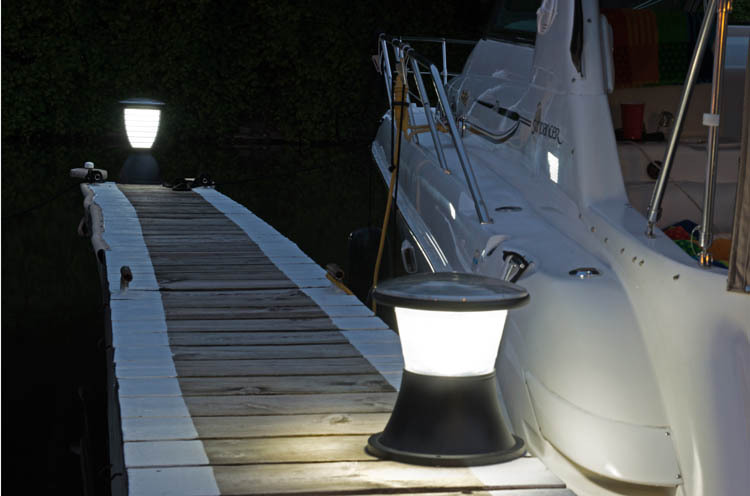 Perfect solar lights with a shorter stature to keep light low to the ground (or in this case, dock). Navigator. Easy to install. Just drill a 1.375" hole and install the light. The virtual flush fit will help you say bon voyage to stubbed toes! New! Saturn - 1Meter tall (39") Bollard. 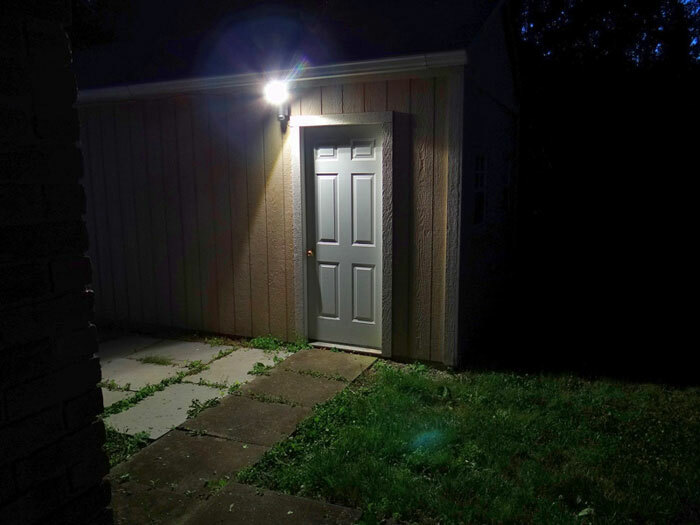 The Saturn rings light up the night with 20' of light. Sentinel. 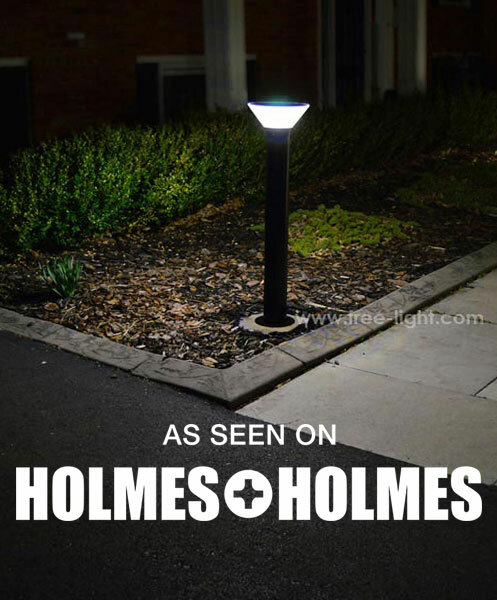 Ideal for doorways of all kinds! Works reliably on as little as 20 minutes of sunshine per day! 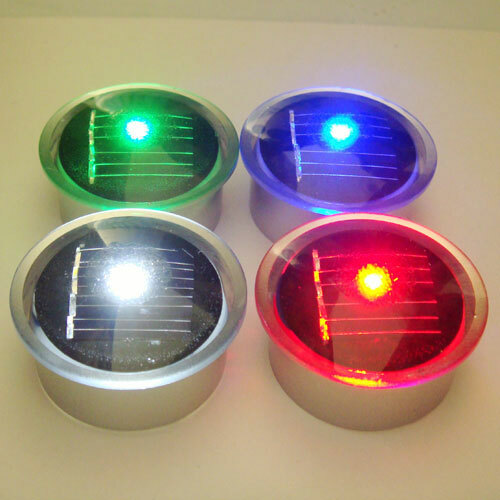 To see more free-light solar lighting products and everything that's new under the sun in solar lights, browse the catalogue. But don't be surprised if you need your sun glasses.